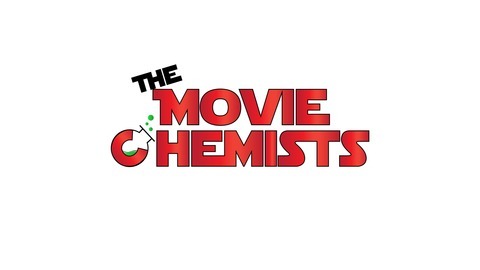 A podcast between two friends who love movies so much they podcast about it a couple times a week. 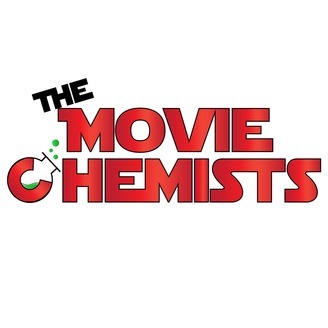 We will be tackling movies and television mostly, but we will get into other topics we are passionate about occasionally. Subscribe and Enjoy the banter. Episode 89 - This Is Hell, Boy?